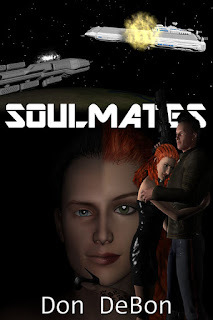 Don's Dimensional Shift: Soulmates FREE until Friday! If you haven't picked up your own copy of Soulmates for the Kindle yet, do I have a deal for you! 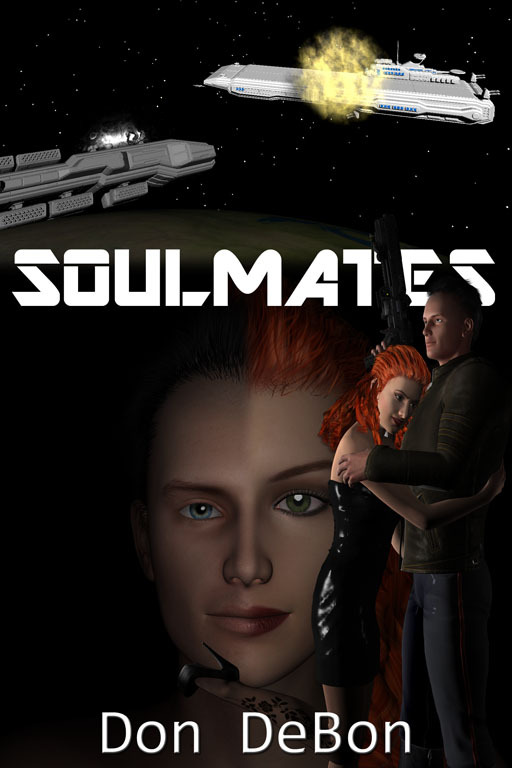 From now until Friday my science fiction action & adventure novel Soulmates is available for FREE! Grab it while you can. On another note, I have set a goal of 25 reviews in the next month. Can you help me reach it? A quick one line of what you liked about the book is fine. Thank You!